Listening to a survivor of the Rwandan genocide, author Jemma Wayne was struck by just how raw her experience was two decades on. 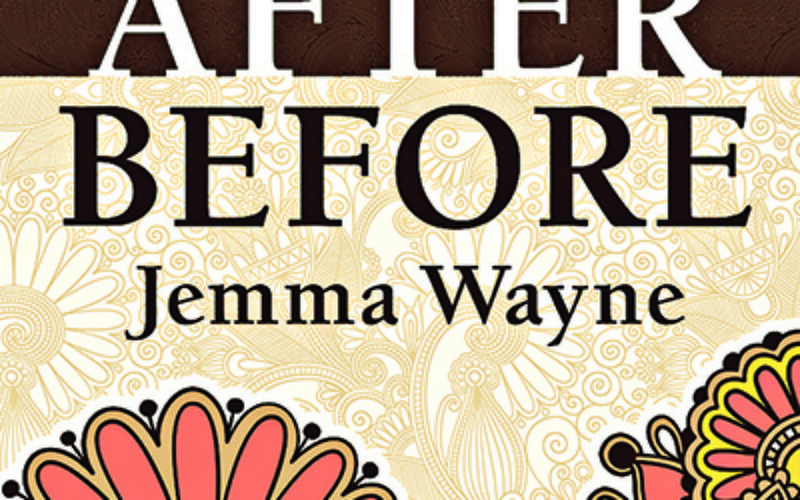 Those thoughts stayed with Jemma following a fundraising event her husband had organised in aid of Surf, a charity set up for survivors of the Rwandan genocide – and planted the seeds for her debut novel, After Before, which is published this week. Revolving around three women from very different backgrounds, the book explores betrayal by others, by themselves and by life itself. But as their paths interweave, they are forced to confront their demons and find a way to somehow move forward. Her first protagonist, Emily, immigrated to Britain from Rwanda hoping to start life away from her traumatic past. While researching her book, Jemma contacted Surf and they put her in touch with a survivor now living in Oxford. The mother-of-two, who is an established journalist and Jewish News columnist, tells me: “She was very open and gave me a huge insight into what had happened to her. I was particularly interested in the after-effects of genocide, being able to survive and move on afterwards. There is a poignancy in the release of Jemma’s book in the same year marking 20 years since the genocidal mass slaughter of Tutsi and moderate Hutu in Rwanda by members of the Hutu majority. Between April and July 1994, up to one million Rwandans (including 70 percent of the Tutsi population) were killed, while more than 250,000 women were raped and purposely infected with HIV. I ask Jemma, who studied social and political sciences at Cambridge University, why she was particularly drawn to this tragedy of recent times. Aside from Emily, After Before also explores the lives of Lynn, who has been diagnosed with a terminal illness and is consumed by resentment about what she hasn’t achieved in life and Vera, a born-again Christian struggling to live a moral life against the backdrop of her not-so-moral past. All three characters and their storylines are quite far removed from Jemma’s own life – but that’s something she was unafraid to tackle for her debut novel. “There’s that old adage, ‘write about what you know’, but for me I actually found it far easier to write something totally different,” explains Jemma. Jemma tells me she is “proud” of her novel and has received “huge support” from her family, including her father, composer Jeff Wayne. 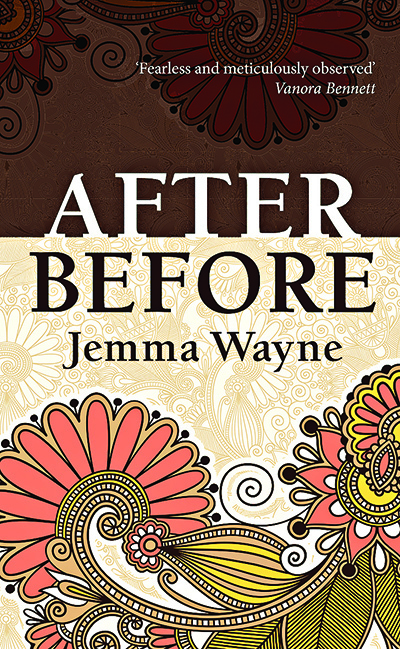 • After Before by Jemma Wayne is published by Legend Press, priced £7.99. It is available now.